We have to admit we had high expectations when we came to the Easter Island. Usually high expectations are a bad thing because many times the destination can not live up to the expectations. Well... not in this case! 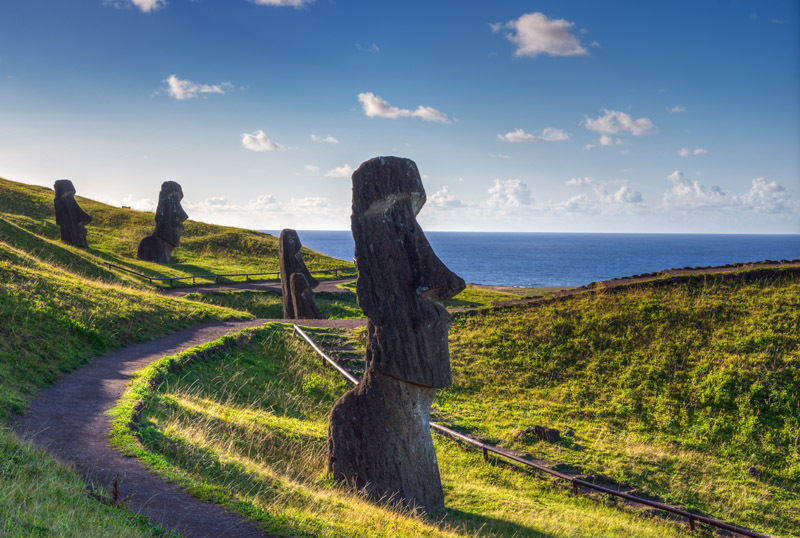 Easter Island was even more than we had hoped and imagined for! It is very hard to impossible to describe the magic of this island with words. The pictures also won't do it justice properly. 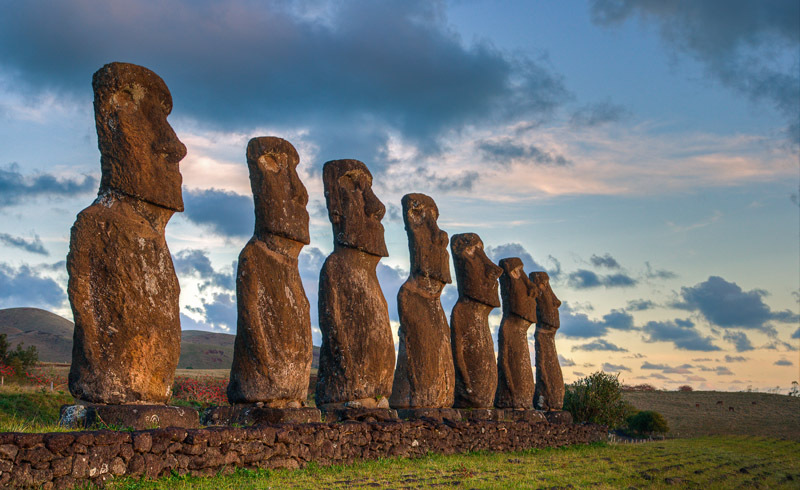 For an island that probably makes about 95% of it's income with tourism the Easter Island felt surprisingly untouristy. The people were genuinely friendly, very laid-back, happy and not trying to sell us anything. The island still had an original feel to it and was a pleasure to stay on. We were incredibly lucky with the weather - apparently it had been raining a lot the week before we came but we were blessed with sunshine and blue skies during our stay. This is indeed a very special place on earth.